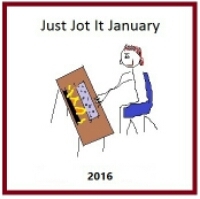 Once again Diary of an Internet Nobody has been honoured with an award. 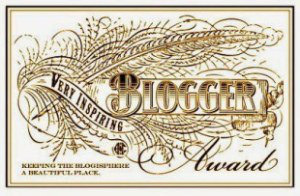 I’m pleased to report that I’ve been chosen to receive the Very Inspiring Blogger Award, for “Keeping the blogosphere a beautiful place”, by Globe Runner over at Journey Around The Globe and as usual the accolade comes with a set of rules. As anyone who reads this rambling stream of semi-consciousness regularly will know, I’m not a great one for rules, so I will be following my usual meandering path through the blogs that I’m nominating. 1) Credit and link back to the blog that nominated you. 2) Post the award picture and list the rules. 3) Share seven random facts about yourself. 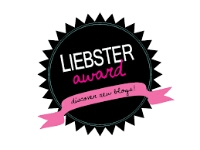 4) Nominate 15 other blogs to receive the award. Well that’s 1) and 2) taken care of. 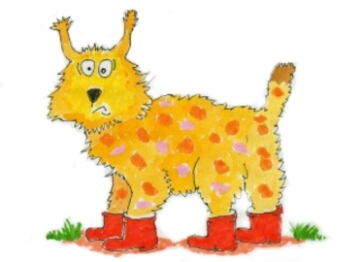 I shall be nominating ten blogs for the award, my randomness will be supplied by a musical accompaniment (in the style of The Tenuous Lynx) and I shall proudly display the virtual plaque on my awards page. Why Evolution Is True is a fascinating blog that covers, amongst other things, scientific theories and discussion on both evolution and creationism. Well worth a visit, whichever side of the theological divide you fall on. Jam is a condiment similar to marmalade. A marmalade tom is a cat with orange fur. If you had a spirit wife, you may feel the need for some spiritual guidance. For which you might turn to a monk. And who’d have thought it but nominee three is Culture Monk, Kenneth Justice’s musings on life, coffee and the occasional foolishness of humanity. The same phrase could be used to describe many of the photos taken by my next nominated blogger, because of the sometimes bizarre appearance and abundance of legs displayed by some of the subjects featured on Ron Scuberdiver’s Wild Life. A vibrant, colourful and fascinating travel, photography and wildlife blog, check out Ron’s world if you enjoy being transported to exotic places. Unless I’m misinformed, the wild teenage life of someone in “sixth grade” is still yet to come, and yet my next nominee is only twelve years old. Kiran Hiremath writes The Ink Stain, a mixture of personal journal, thoughts on life and beautifully written fiction with a maturity that belies the author’s age. In an interesting juxtaposition, I’m accompanying his nomination with a new-age, psychedelic dance/trance/soul/a cappella number with a suitably trippy video. Aya was the Akkadian goddess of love and my sixth choice of blogger to receive the award is Tim Love and his View Of The World. If you want passionate writing that will touch your heart, from a writer with heart and a touch of passion, do yourself a favour and visit Tim’s blog. Samba is a musical style, and music requires notes. Which connects us rather nicely to Notes Dropped In The Well, the new blog from my friend Lisa. But before you start mumbling about favouritism and the like, let me say that her beautifully descriptive prose has been inspiring me on her Facebook feed for long enough to easily qualify her for a mention. I’m not going to quibble about where I read her work, I’m just glad more people will be able to enjoy it. To wish someone well at the end of a letter, you may write “Yours Sincerely“, which by crazy coincidence is the title of the blog from Monique Le Roux which is getting my next nomination. I first encountered Monique when she asked for blogging tips and I rather embarrassingly told her that I thought she was a spammer with an outrageously over the top, fake French name. 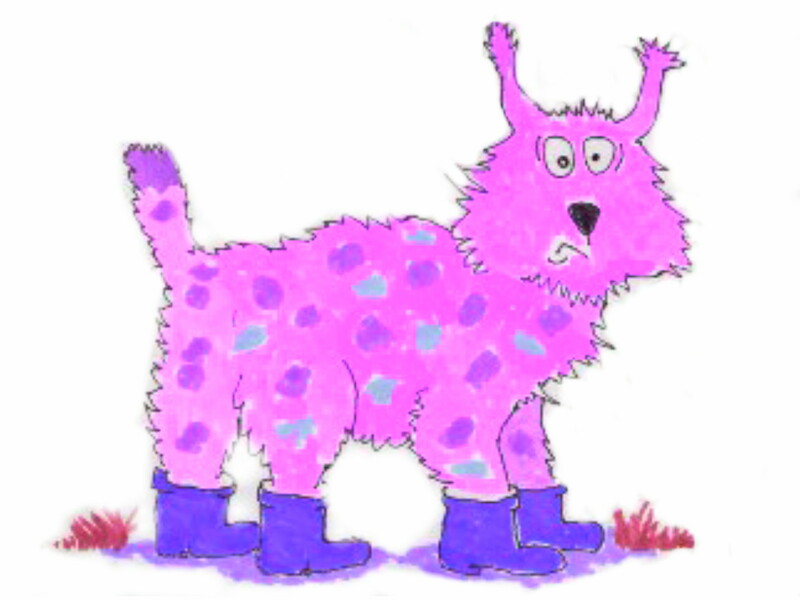 Fortunately her sense of humour matches the tone of her quirky, optimistic and thoughtful blog and she saw the funny side in the end. Bulletproof is the name of a movie, which I’m sure my penultimate nominee has an opinion on, given that she is an accomplished film reviewer, as well as a journalist, travel writer and photographer. Charlie Derry is a prolific blogger and one of the most consistently accurate movie reviewers I’ve read. I have also greatly enjoyed her travel writing, especially her recent odyssey around Scandinavia, a journey that was accompanied by some stunning photos. Undertones singer Feargal Sharkey is very vocal and opinionated on the matter of musicians’ rights, campaigning for better royalties and tighter copyright controls for artists’ work. 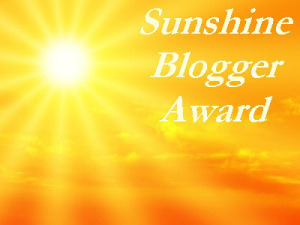 Another Opinionated Man is my final choice for the Very Inspiring Blogger Award. His is an inspiring story in itself and you should check out some HarsH ReaLiTy for yourselves for blogging advice, plenty of opinions, poetry and more. Thanks again to Globe Runner for nominating me, I hope you found something new and interesting to entertain you amongst the nominees here, and I hope you got at least one “Ooh, I haven’t heard this for ages” moment from the tenuously linked tunes too. The votes have been counted, the totals tallied and the ‘taches tittivated. 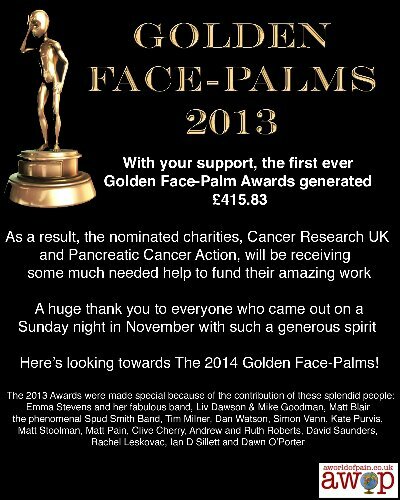 Faces have been palmed, donations handed in and awards handed out. Posts have been polled, opinions have been opined and I will finally feature a physiognomy free from facial fungus. That’s right, it’s results time folks and first of all I’d like to doff one final congratulatory cap towards Mr Adam Pain for organising such a top event last weekend. Only today A World Of Pain posted a message of thanks to all those involved which I have his kind permission to reproduce here. 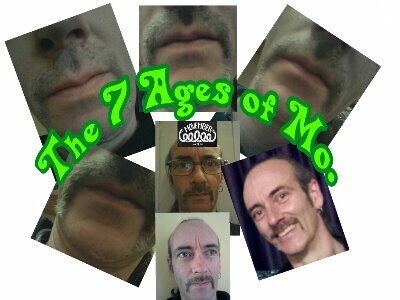 I’d like to thank everyone who has donated money or posted words of encouragement, and to pay tribute to fellow Mo Bros and Mo Sistas whose sheepish thumbs-up whilst indicating their own top lip topiary has become the international salute of Team Movember. My own modest campaign has made £70, contributing to a worldwide total to date (involving 964,862 fundraisers) that has reached the astounding sum of, get this, £54,241, 979! Amazing effort all round I think you’ll agree, one that will allow charities around the world to continue the good work they do in the research and treatment of prostate cancer and other men’s health issues. 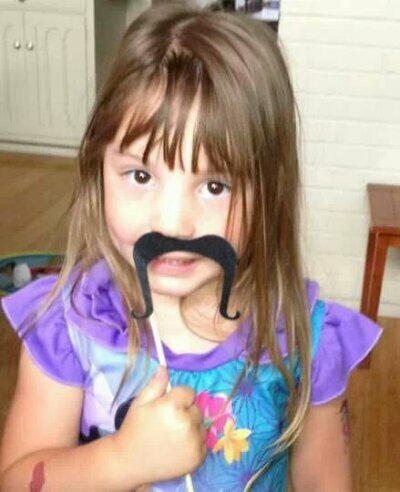 Oh, and special mention to honorary Mo Sista and Diary of an Internet Nobody Movember mascot, Queen Audrey of Michigan. 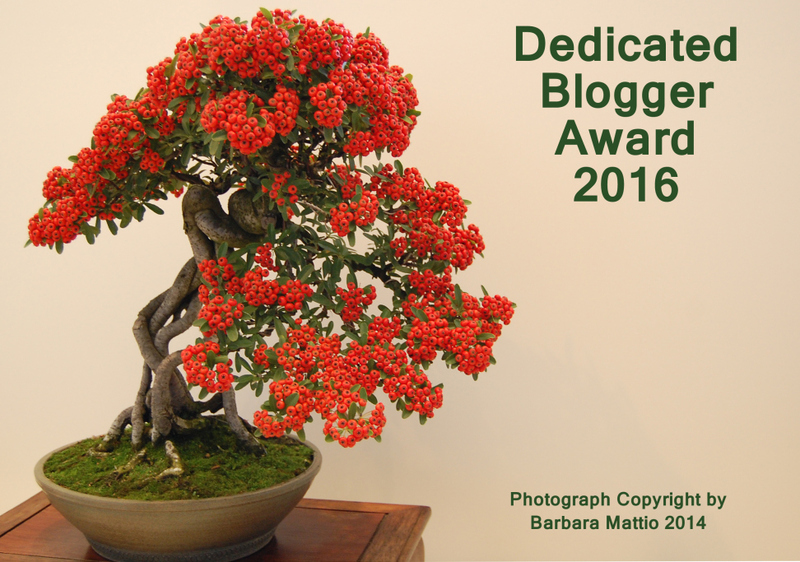 Which brings me to the results of the first Readers Choice Award for most popular blog post. I wasn’t sure what to expect when I decided to try polling my readers to find out their top three favourite posts. What I found is that people like reading but they don’t like voting, so I had to put together a shortlist myself. I would have liked to have got a few more people engaged in voting, but I’m happy with the result none the less. With 27% of the vote, the runaway winner of my first ever blog poll is Dog days. (occasional tales of life with my people)… the episodic life stories of our much-missed dog Karla, told from her own unique perspective. A fitting result, as it is almost exactly two years ago that we lost her, and one which has prompted me to “translate” another chapter of her memoirs for my next post. 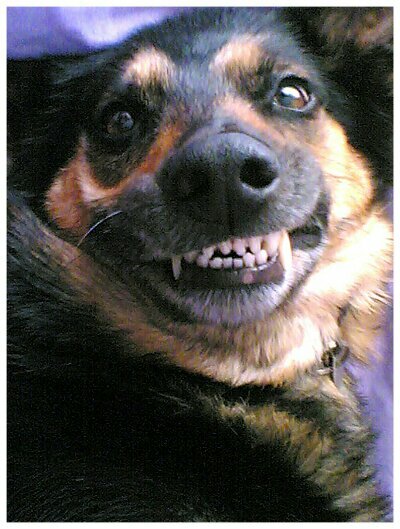 Karla loved being made a fuss of, so I’m sure she would have appreciated all the attention from her new fans. 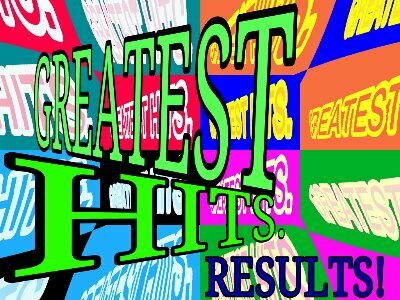 I shall leave the poll on the Greatest hits… page active for a while, just in case anyone new to the blog fancies checking out the others on the list.